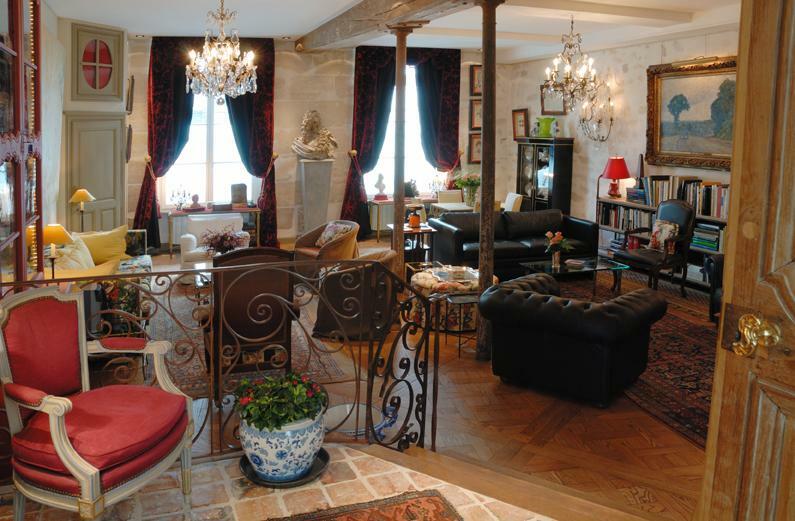 Frequented by celebrities and royalty alike, France villas have been celebrated for generations as some of the most tranquil and beautiful vacation spots in Europe. 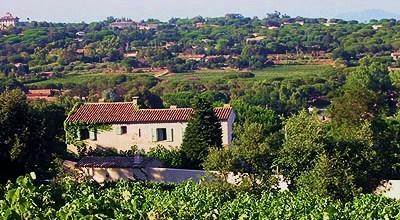 Villa rentals in France can offer you privacy as well as the comforts of home while you are on holiday. 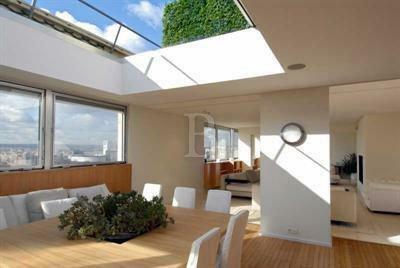 This villa has beautiful sea views from its patio and the terrace that opens up from the ground floor. A very beautiful property of 700 mÂ², located near to the beach of Tahiti. 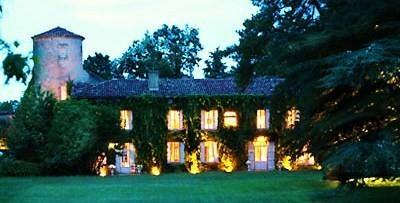 The ChÃ¢teau is a secular residence, from which construction began in XII century to be completed many decades later. 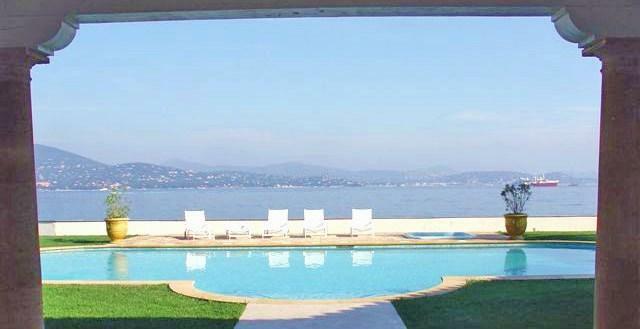 Very nice property at the entry of Saint tropez Village., 1,5 km from the Old Harbour, in a quiet residential area. 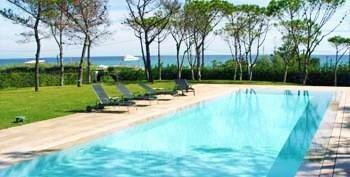 This outstanding property located on the beaches of Pampelonne and offers superb services. 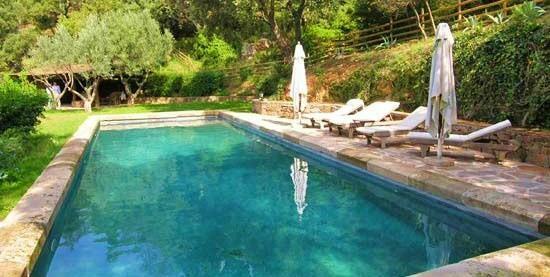 This spacious, modern villa is set in rural surroundings amongst the pine trees in the hills behind Pampelonne Beach. 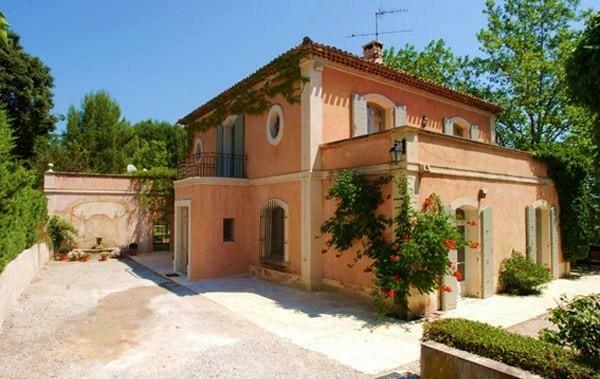 This lovely villa is in the residential area of Pampelonne and is few minutes away from Saint-Tropez. 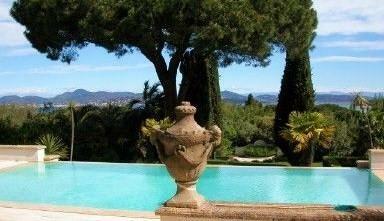 St.Tropez villa rentals have been made famous by countless artists as well as movie legends such as Brigitte Bardot. 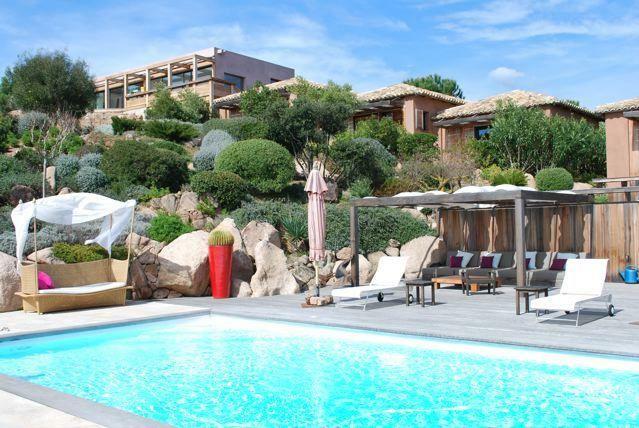 A St.Tropez Villa is truly an experience that you will not forget. 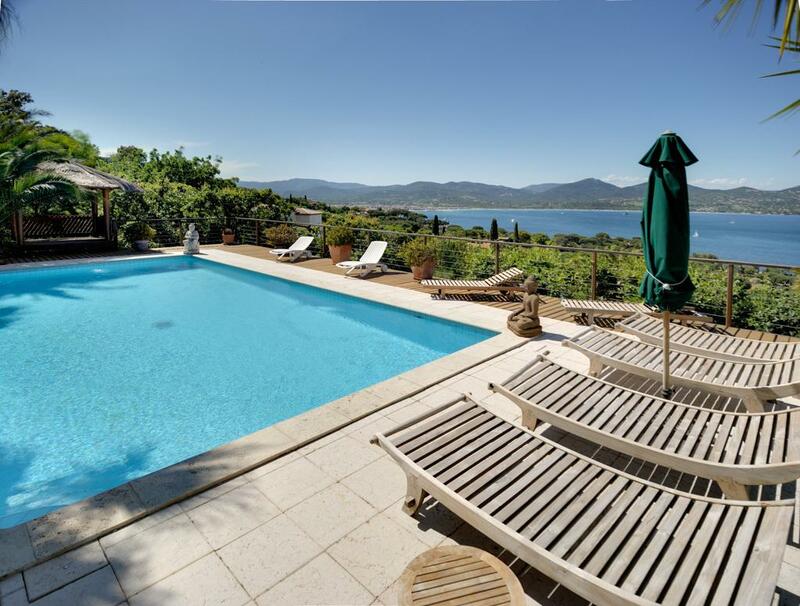 Our Provence Villas as well as our villas in other French regions are sure to be excellent options for you and your family to visit.